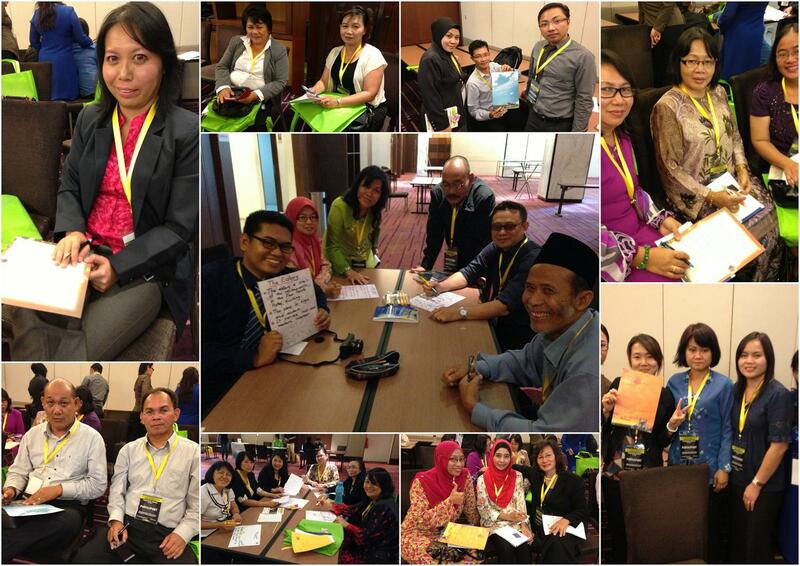 I was very honoured & blessed to have been personally invited to conduct a workshop at the English Language Teaching & Learning International Seminar 2013 at the Four Points by Sheraton in Kuching. 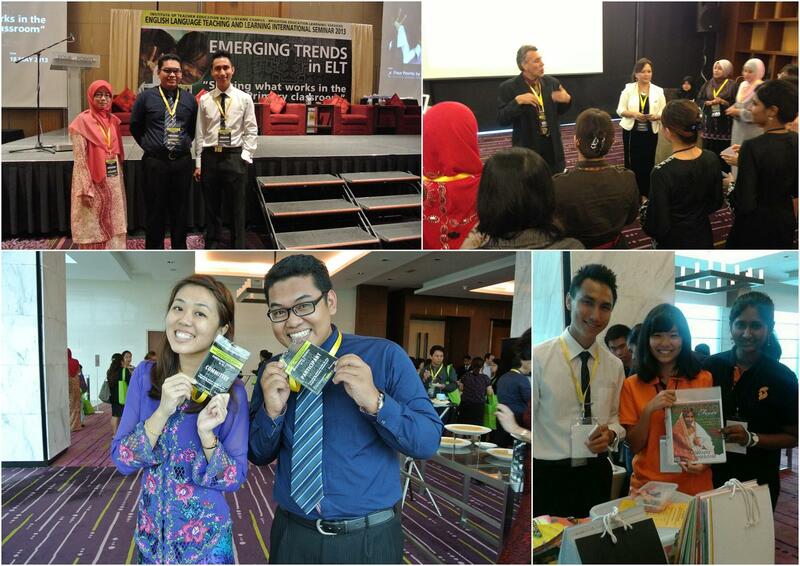 It was a conference for Primary School teachers organised by IPG Batu Lintang & Brighton Education Learning Services. This is my FIRST ever conference presentation! The focus was on activities that the participants could take back & immediately apply to their classroom so I decided to share some of the activities I have been doing in my own classroom. I gave examples of project-based activities which would allow students to practice their language skills (Reading, Writing, Listening & Speaking) in a meaningful context. It was nothing special or out of this world. It was something simple that any teacher could replicate. I will probably write a dedicated blog post about them in the future. I am in no way an expert. But I am willing to learn & share what I know. I believe that, together, we have more. Many interesting speakers & presenters were present. I had a good time building my network & learning from these great minds. I met up with a past course-mate, juniors (some of which are lecturers), a past teacher & many talented trainees. 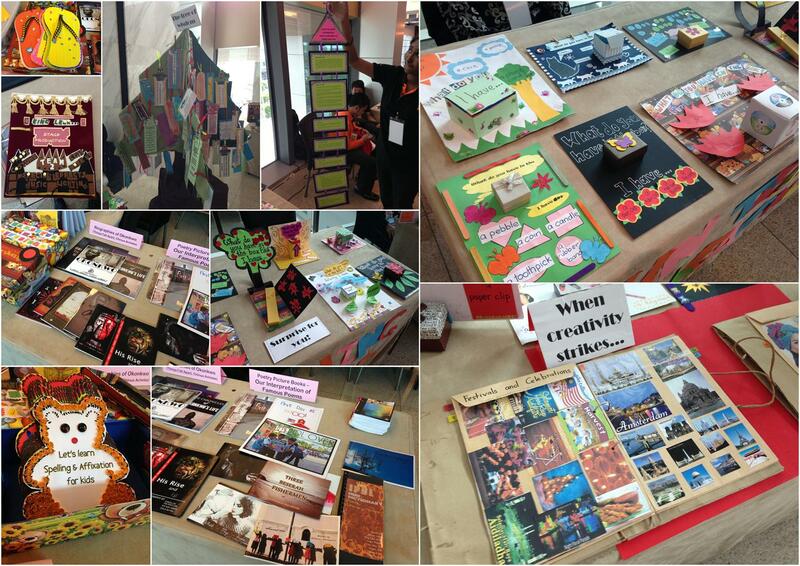 I was very impressed with the work displayed by the trainees from IPG BL. As I visited their booths, I had a sense that they will make a big difference in our education system. The future looks a bit brighter for the children in Sarawak. More of their impressive work. My prayer & hope is that their spark will never die out. Instead, it would spread & grow into uncontrollable passion. I conducted a workshop entitled "From Students To Students". I shared activities I used in my classrooms to make the practise of language skills more meaningful. I.e. Pen-Pal Project, Show & Tell, Tell Me A Story. I'll write a dedicated post in the future. The teachers in Sarawak who kindly attended my workshop & contributed produced material that I will share with my students after the holidays. Do you know any of them? As promised, here are my Power-point slides. Feel free to use it for whatever positive ends. I don't have a problem speaking in front of my students but it was a whole different thing speaking to a room full of adults/teachers. Fortunately, I had a really good crowd who participated & contributed. I sincerely hope that I had added something of value to them & I wish them well in their classrooms. I learned a lot from this experience even though I do not feel that I have something so unique & special that I had to share it at a conference. But this has a great encouragement for me in the direction of innovation & creativity in the classroom. This also makes me feel that my work in the jungle is noticed & appreciated by people miles away. I am motivated to do what I'm doing & improve on it. Also, seeing what some of the trainees were able to do was really humbling & I can never in my wildest dreams produce such excellent work. I do hope that they bring their creativity into their classrooms & have the determination to weather the challenges of being a teacher in Malaysia. You may view all my pictures of the conference here. Footnote: Dear teachers, at times, we have to invest our own money in our own professional development. Did you know that I had to foot the bill to attend this conference? My conference fee was waived because I was a presenter but there was still the cost of travelling from my school in the jungle to Kuching and back. I did request for my transportation costs to be claimable with PPD Kapit but I was ignored after continuous requests with the necessary paperwork. It was easy to ignore me because I was so far away & could only be in contact via phone. 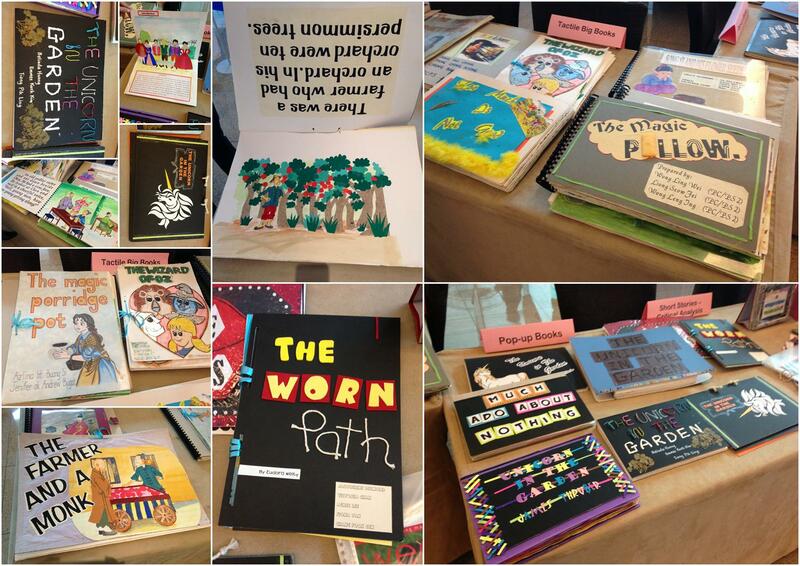 I guess teachers in Kapit are not encouraged to present their work at conferences. Nonetheless, no teacher should let cost stand in their way. If you want to attend a course/conference & your PPD is not supportive, do not be discouraged, you are not alone &, if you go at your own expense, it will be even more meaningful. We have the power to empower ourselves.